Today more than ever… Experience counts! 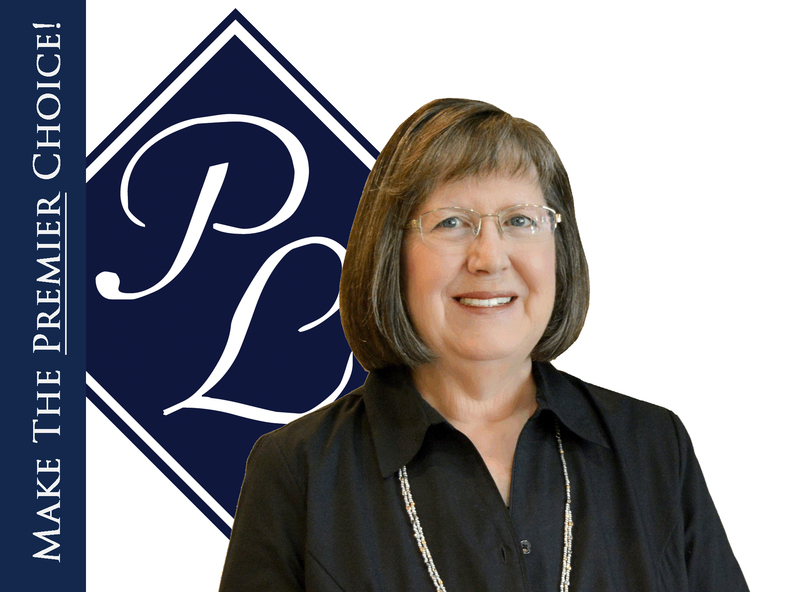 When you choose Rita Landem to assist you with your Real Estate needs, that’s exactly what you’ll get. Rita’s career in real estate began in 1984 when she achieved her Real Estate license. Back then, the market was tough… interest rates were high (a 19% interest rate was cause for rejoicing! ), the multiple listing services was updated weekly (delivered in heavy, cumbersome books! ), and dial-up modems were considered state-of-the-art! By 1991, Rita attained her Broker license. Although a Broker’s license is now industry standard, it’s something Rita did long before it was required. Through the years, the market has done everything from boom to crash. And Rita has been right there in the thick of it. Rita’s experience – a firsthand, working knowledge of the industry and all of its nuances – gives her the ability to thrive in today’s ever-changing market. Rita is a member of the National Association of Realtors, the Illinois Association of Realtors, and the Realtor Association of the Fox Valley. Additional memberships include Midwest Real Estate Data, the combined network of Multiple Listing Service of Northern Illinois, and the elite Leading Real Estate Companies of the World. Whether you are purchasing, selling or investing (for your first time or your hundredth time! ), you can depend on Rita to accompany you every step of the way. Contact Rita at 847-927-4221 or visit her online at www.RitaBringsYouHome.com.